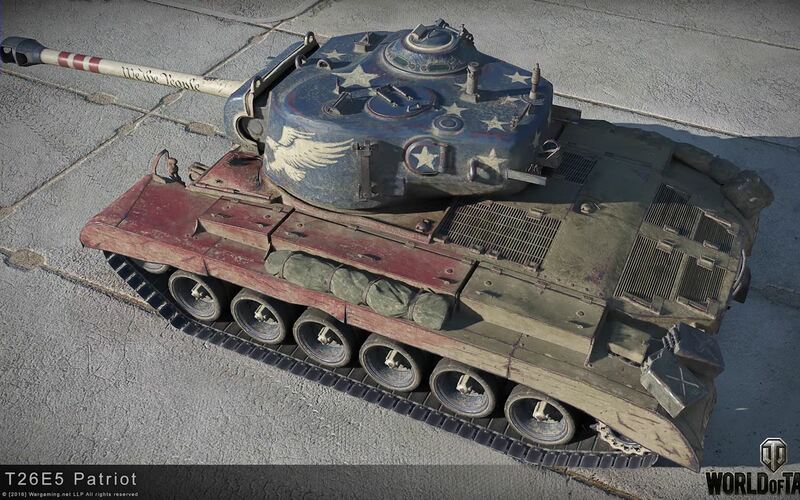 Weekend special for the NA Server with the surprise tank T26E5… Patriot. 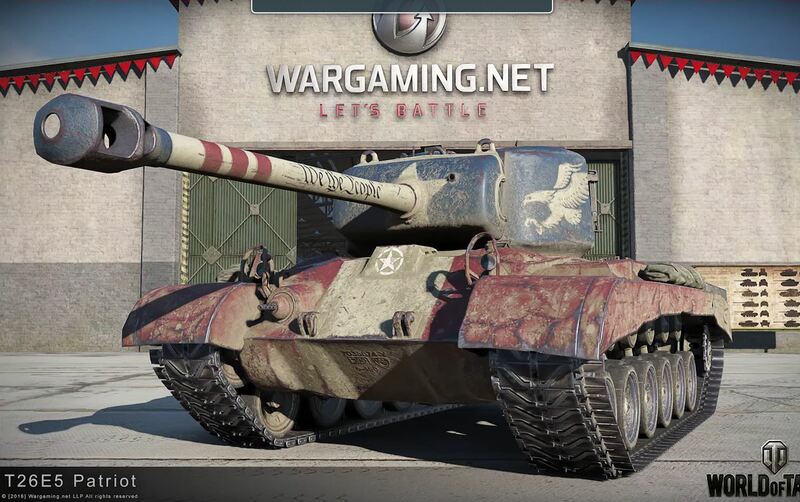 Yes, NA Server is getting the Premium American Heavy Tank T26E5 with a special camouflage… Enjoy. When does this come? When is it available?